If you’re in heavy industry, mining, manufacturing, aggregates, healthcare, water and wastewater, marine and more, we can solve your toughest electrical infrastructure challenges. Maybe before lunch. We repair, maintain, commission, and optimize electric motors so they run efficiently and for the long term. We can store and maintain your critical spares. And we offer 24/7 emergency service. Onsite or in-shop, we’ll service the hell out of you. We partner with the world’s best manufacturers to get you the best prices on the highest quality motors and parts. 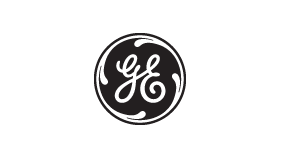 We’re one of six GE Executive Distributors in Canada. We can build custom motors for special applications. And we’re famous for finding obscure brakes for legacy motors. It’s the tough stuff that makes us hungry to come to work every day. 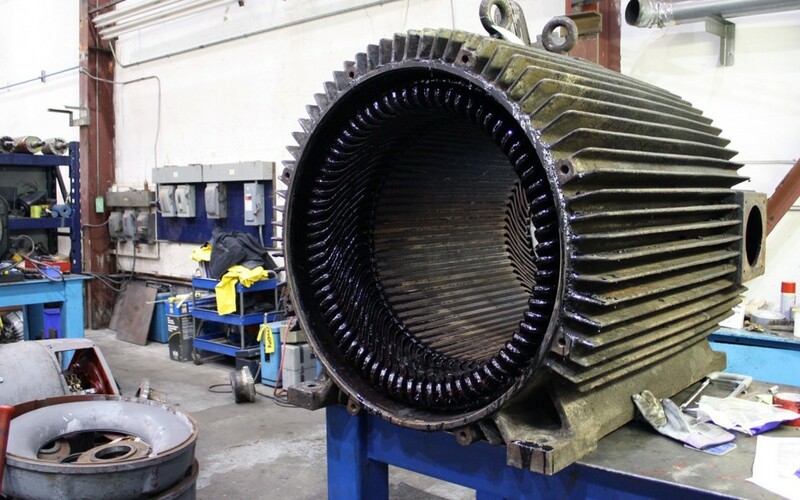 We can tackle the service, repair and replacement of legacy and obsolete DC motors, industrial-sized pumps, transformers, HVAC systems and high tech industrial automation. Bring us your biggest mysteries, hugest headaches and most critical emergencies and we will come up with the best solution fast. 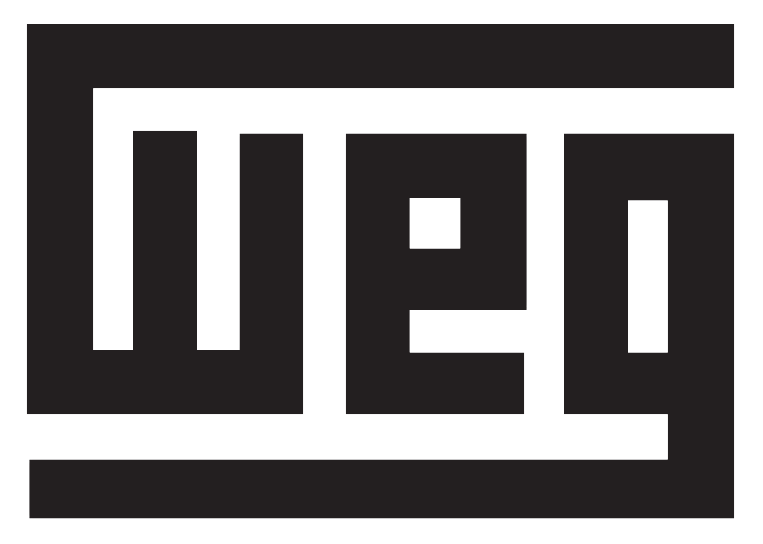 Duke Electric is proud to be a Recognized Regional Master Distributor and Approved Warranty Centre for WEG. Oh, did we mention that we are also CSA Certified for WEG Explosion Proof repair? Now that’s one powerful partnership. Duke is an Executive Flagship Distributor and Authorized Repair Depot for GE motors—one of only six in Canada. Generations of experience troubleshooting high stakes problems means engineers and plant supervisors often ask us to teach their people about their own equipment. 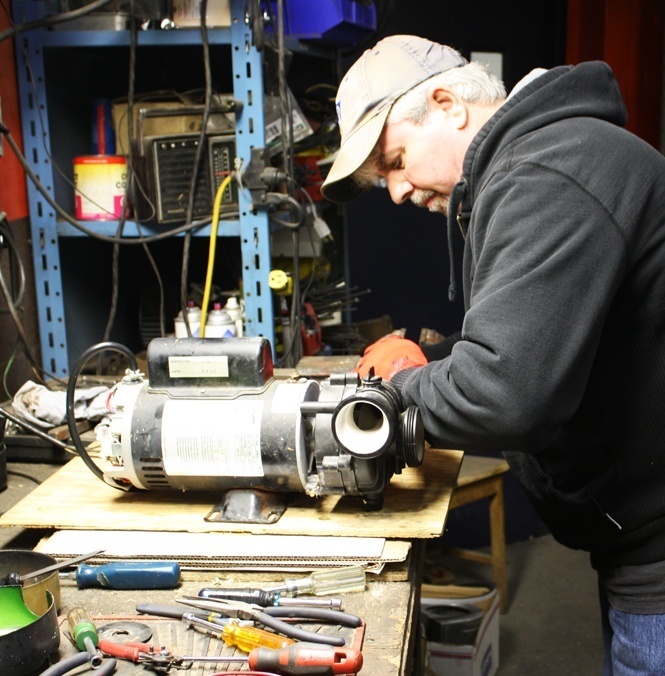 We’re members of the Electrical Apparatus Service Association (EASA) and are CSA certified for repair of motors in hazardous locations.